The timing is… less than ideal. Just as the industry is recovering from a holiday-induced hangover, we’re thrust into the country’s largest consumer electronics show. The timing, of course, is not coincidental. The show is intended to offer a preview for the tech year to come. Many companies thrive on CES’s pace. It’s a five-day deluge of tech news, and, for many, it’s the largest platform they’ll get all year. The show is fairly unique in its ability to juggle announcements from all sizes of companies, from Samsung to startup, all vying for a little mindshare. In recent years, its focus has shifted. Many larger companies have opted to make announcements on their own stages — and their own terms. CES, meanwhile, has changed accordingly, offering smaller companies a platform through showcases like Eureka Park, while making automotive and transportation a more essential plank of the show. We’re about a week out from CES really kicking off in earnest, so it’s time to take a look at some of the trends that are beginning to emerge in the lead-up to the big show. The big tech story of the year will no doubt also be the centerpiece of CES. 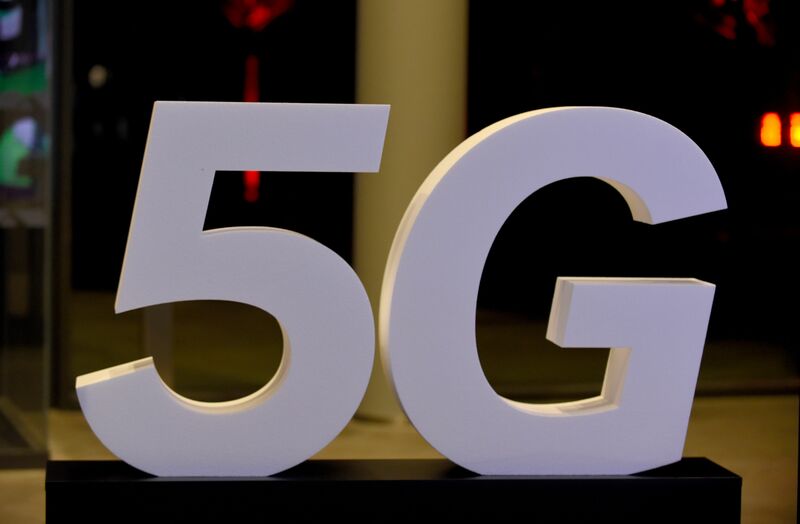 The major U.S. carriers have already committed to rolling out 5G in 2019, so the show marks a perfect opportunity for hardware companies to get in on the action, as well. Expect to see a lot of news out of component makers on this front, Intel especially. Qualcomm mostly showcased its 2019 offerings at its summit earlier this month, but the company will no doubt drill down on specifics, including the ways in which next-gen wireless will push IoT, automotive and other devices beyond the smartphone (more on that below). In fact, I anticipate that’s going to be the big story here: 5G’s role beyond mobile. The big carriers — AT&T, Verizon, T-Mobile and Sprint — are intent on demonstrating how the faster technology will keep us gulp more connected than ever. That’s going to apply to everything from enterprise products to health-monitoring wearables and smart home devices. It’s a future where everything is always-on — and tapped directly into your bank account. Barring any unforeseen trends, VR’s going to mostly have to sit this one out. We’ll likely see a trend toward cheaper, standalone headsets à la the Oculus Go, but most companies are currently a lot more interested in what augmented reality holds in the short-term. AR’s immediate future is two-pronged. 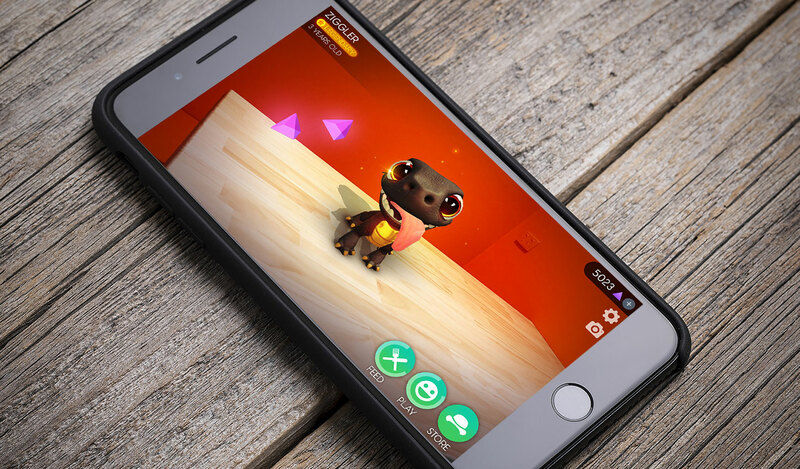 Most developers are focused on leveraging existing devices like smartphones and tablets, using ARKit/ARCore. But a number of headsets/glasses have already begun to pop up on the periphery. Expect plenty of these to be on display at the show as startups attempt to convince us that it’s an experience we need to bring directly to our collective faces. As noted, automotive/transportation has become an increasingly important presence at CES over the past several years. Car stuff now comprises a full hall and several of the keynotes, as automakers invested more in tech breakthroughs and the consumer electronics side of things. A number of key trends are already starting to emerge ahead of the event. 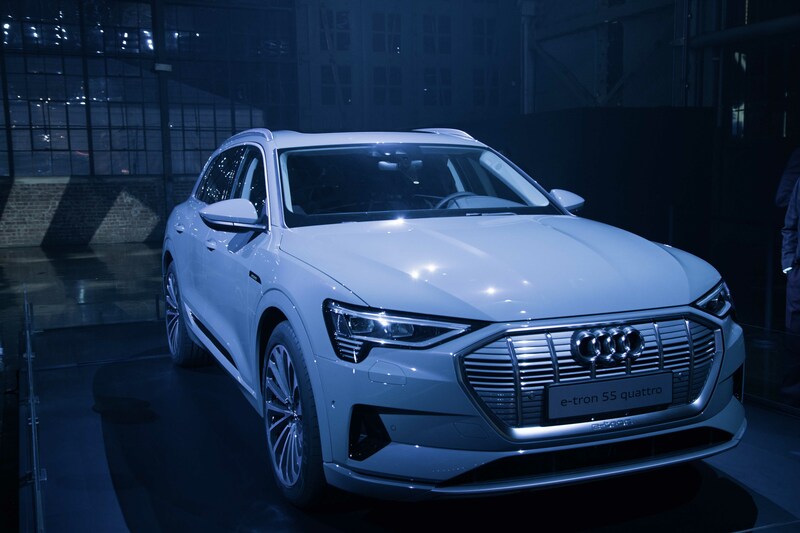 As in past years, expect to see a focus on on-site demos of EV and self-driving technologies. Augmented reality — including head’s up displays — will be a big part of the showcase, as will smaller transport products, including delivery robots. 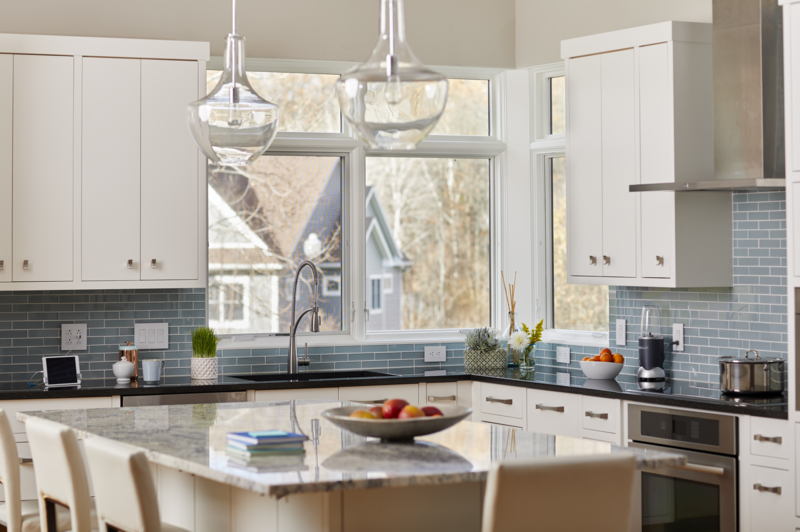 The smart home ruled last year’s show. 5G is expected to take the title in 2019, but connected home products won’t give up without a fight. They’re going to be EVERYWHERE. From door locks to cameras to microwave to wall clocks — if you can name it, there will be a smart version at CES this year. It’s the one category that practically every company both large and small will have a hand in. That said, two big names with an increased presence are going to drive much of the conversation. Since bringing the Echo and Home to market, CES has become an increasingly important show for both Amazon and Google. Expect Alexa and Assistant on everything at CES. Much of this has, admittedly, already been detailed in my recent “Top smartphones trends to watch in 2019” post. Of course, what actually gets announced at CES is a different conversation altogether. For one thing, more companies are opting to make big announcements at their own events. For another, Mobile World Congress is just over a month away, and it’s been known to take plenty of smartphone wind out of CES’s sails. That said, I’d expect to see a handful of 5G handsets on display at the show. 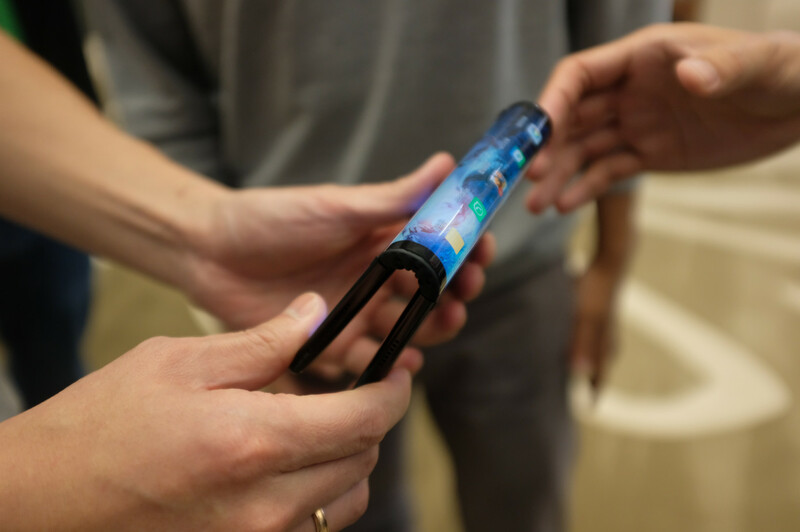 And while CES 2019 probably won’t be a watershed moment for the future of foldable smartphones, we’re going to get a closer look at the final version of Royole’s handset. I would also anticipate seeing plenty of foldable concepts hinted at, even as the final product will still be a ways away. 2018 was the toughest year for smartphones in recent memory. As such, a lot of companies are feeling the pressure to do some soul-searching and go back to the drawing board. If nothing else, at least we’ll get some interesting concepts out of the deal. Another year, another K. This year, 8K will very much be the thing. It’s like 4K, but with more Ks. Is it a gimmick? Kind of. Is it cool? Sure. Mostly, however, it’s the latest reason to get you to upgrade that three-year-old TV that cost you three months’ rent. Companies have been showing off 8K sets for half a decade now. This is the year manufacturers will really get serious about the technology — though the same probably can’t be said for content.